Do you have federal student loans? Are you wondering if you have any refinancing options? There is a lot to consider in a refinance beyond the advertised interest rate, and this week’s $Pro, Meagan Landress, will help us wade through it all. 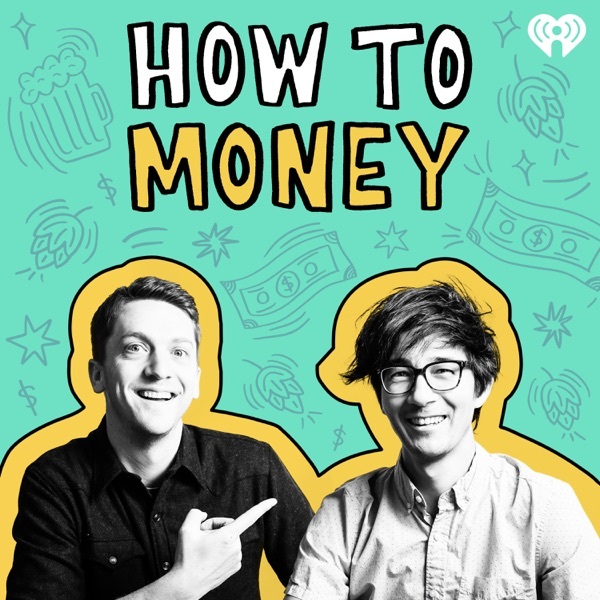 We also spend a large part of this episode answering specific student loan related questions from the How to Money Facebook group. During this episode we each enjoyed a Can Can (red wine barrel-aged) by Westbrook Brewing Co which you can learn all about on Untappd. A special thanks to Jeff at Peachtree Road Package Store for donating this beer to the show! And if you enjoyed this episode, be sure to subscribe and give us a quick review in Apple Podcasts, Castbox, or wherever you get your podcasts- we’d love to hear from you.